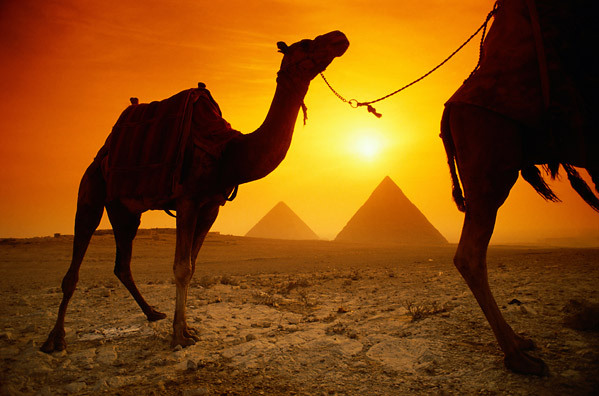 Literally hundreds of thousands of holidaymakers are drawn to Egypt every year by it's alluring blend of ancient history and undeniably romantic charms. 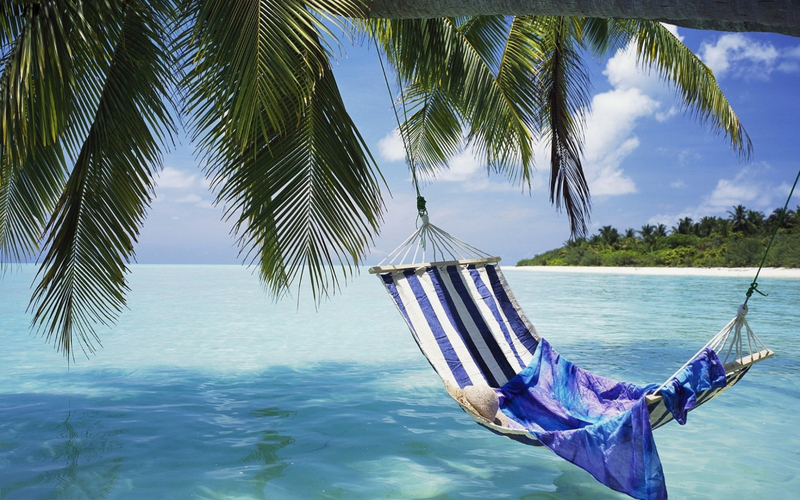 From the calm shores of the Red Sea and the tranquillity of the deserts, to the hustle and bustle in the busy streets of modern day Cairo, there is something truly marvellous on offer for absolutely everyone who chooses to visit. 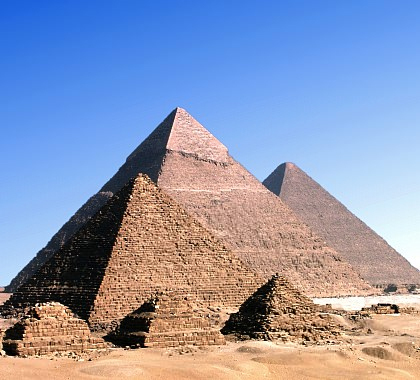 Egypt is also home to the pyramids which are the only remaining examples of the legendary Seven Wonders of the World. 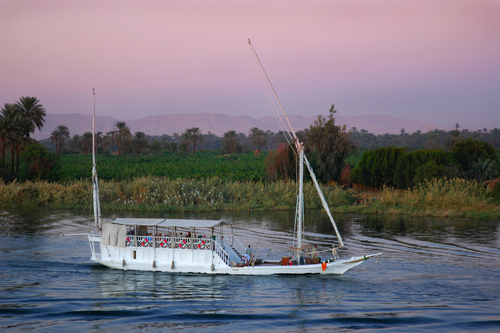 One of the most elegant ways to enjoy the many fantastic sights that Egypt has to offer is by means of a luxuriously laid back cruise aside the banks of the River Nile. 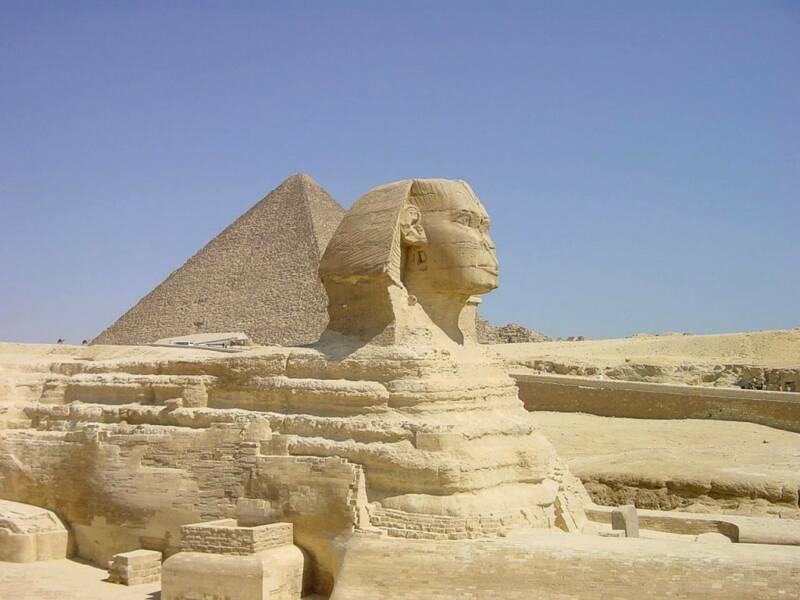 Here you can gain a fabulous insight into the mysterious mixture of modern and ancient culture whilst experiencing a close up view of the magnificent Luxor which is an invaluable piece of Egyptian heritage. Of course, no trip to Egypt is ever complete without a close encounter with the Red Sea and if one is to become truly intimate with the splendorous coral reefs, sparkling turquoise waters and bizarrely unique marine life then an afternoon of scuba diving will prove to be the experience of a lifetime.